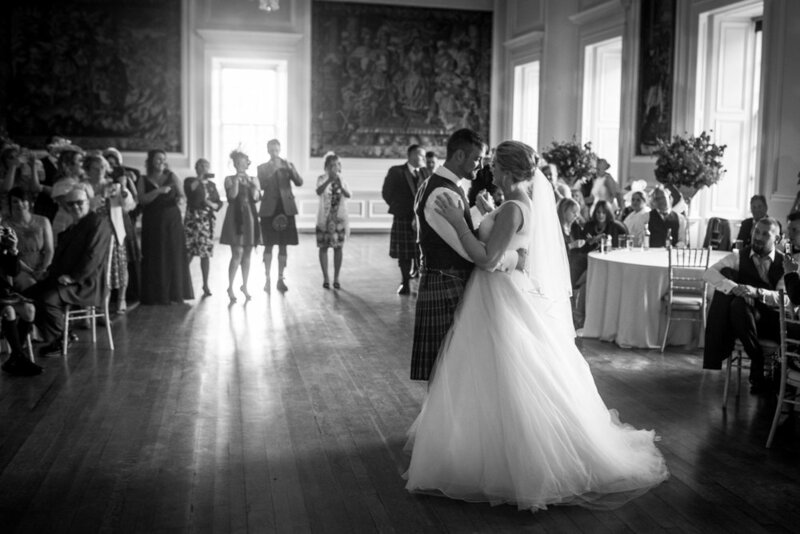 Yesterday at the stunning Hopetoun House, Rachel and Alasdair married. It rained from morning to evening but nothing could dampen the spirits of the couple and their guests! Click below to see a preview on their day.